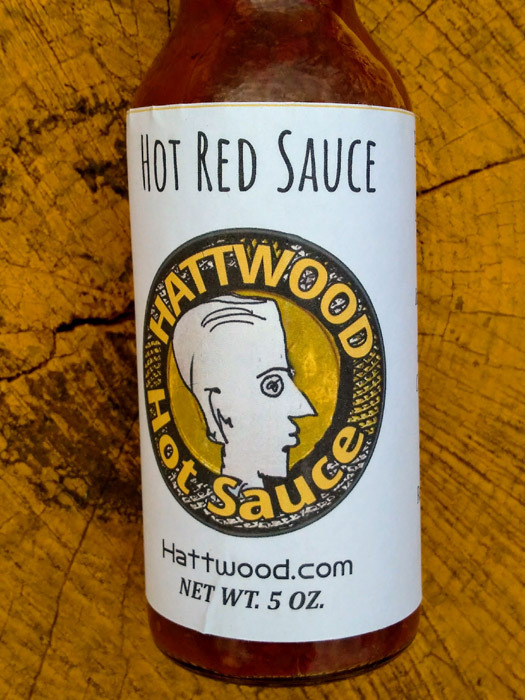 Hattwood Hot Sauce™ definitely also inspired by the heat of dazzling tropics in Antigua. Sauces like Susies/Suzies were my favorite and set the bar high. 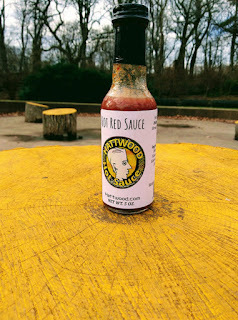 She is still a dazzling star in the firmament of great Hot Sauces. One of the primary sources of the sauce was a gift of fine strong organic hot pepper plants These were encouraged to prolific fruiting with plenty of natural composting, coffee grounds to add an urban touch if possible and grown in sun in pots and the natural earth in the Brooklyn yard. An abundant yield gave birth to a problem and a practical need - “what will I do with all these peppers” and the exceptionally delicious sauce resolved the situation on an intuition. Around the same time wife came home with another prod from the universe; a giant bag of fresh and lush red peppers - a gift from a woman in her church. 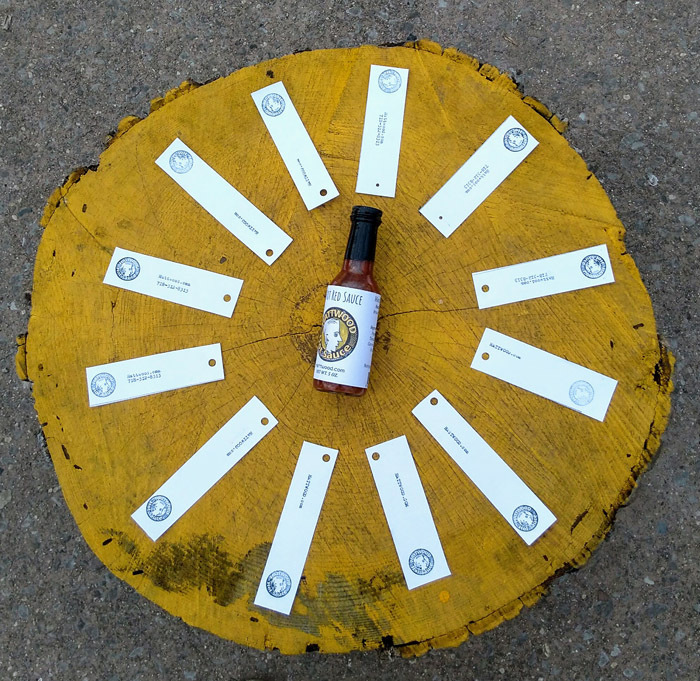 The sauce game was most definitely on - signs from a Caribbean or Hot Sauce Loving God! 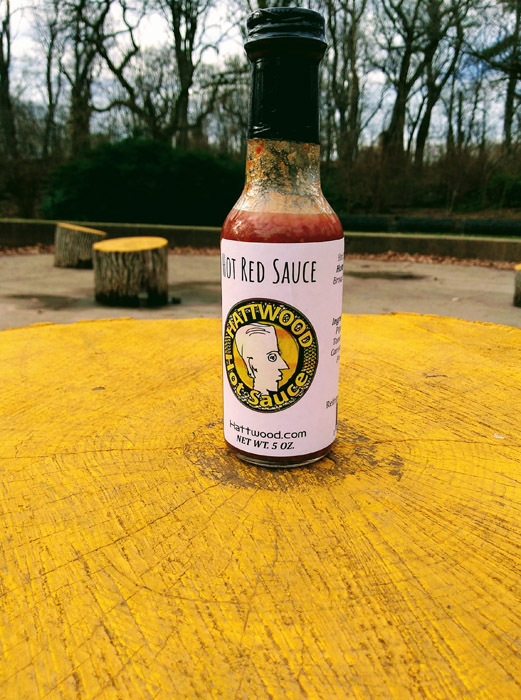 Hattwood Hot Sauce is shared and loved by friends , rescues the perishing and bland dinners. Not sure about you but "your sauce is delicious" said one Irish Bar wag on sampling then insisting on his own bottle to take home. So it was. 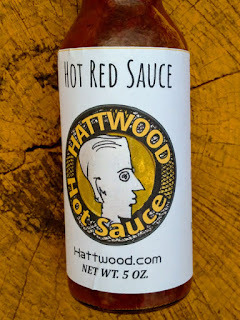 Hattwood hot Sauce could not have happened except other people wanted it and encouraged it into life and into bottles. Fan Peter an early champion ran low on his stock of my home made brew insisting every time on a re-up of this mind mindbogglingly addictive flavor. "make it a business already" he insisted to Hattwood. Where did the name come from ... well that is a story for another day.